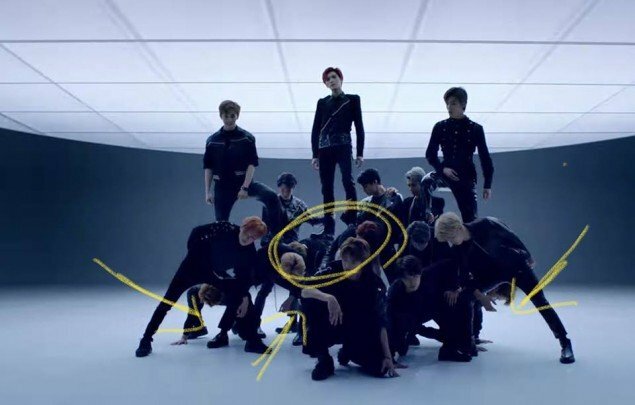 Some fans even criticized SM Entertainment�for the inconsiderate layout and commented, "Do you know how long NCTzens waited for Jaemin to return? 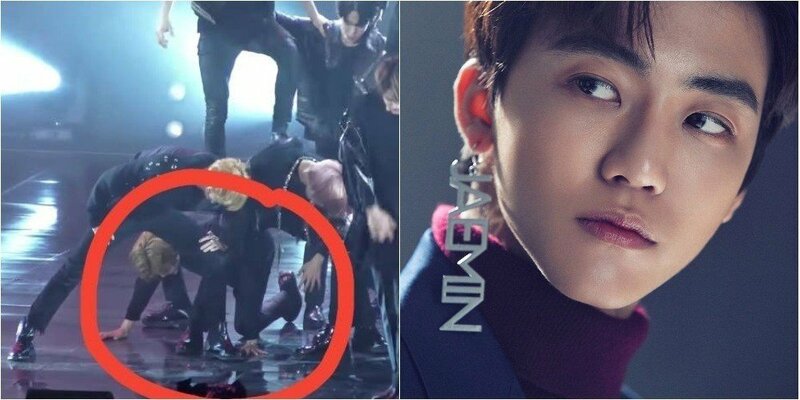 We were so afraid that he might leave the group so was especially more delighted to see the news about him joining this promotion, but doing such choreography with a bad back..�isn't this wrong? Come on SM, let's do better with the dividing up the parts", "Seriously, what were they thinking..", "They need to change the choreography asap", "He seems to be struggling down there. It breaks my�heart."